Even though it is bitter-sweet, Please share! Thanks everybody! 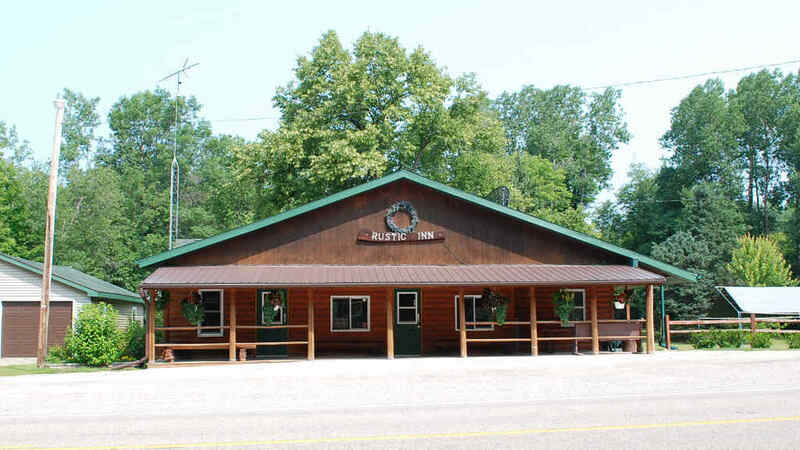 Absolutely turnkey “Up North” bar & grill. On Iron Snow Shoe snowmobile trails. Pavilion for outdoor events, 3 bdrm, 2 bath mobile home for living or rental income, garage by bar & lots more! Email or call bar for details. Serious inquires only please!